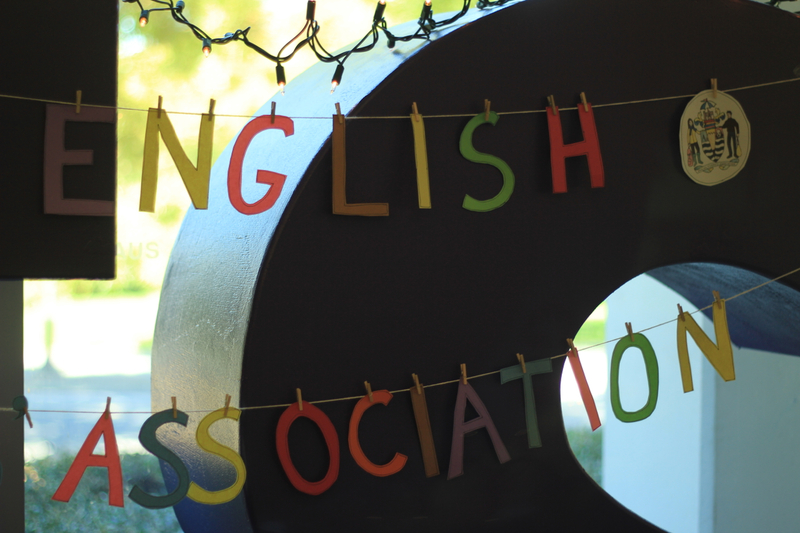 The UBC English Students' Association. Whether you're Lit or Lang, a Major or Minor, we're here for you. © 2018 UBC English Students' Association. All Rights Reserved. Powered by WordPress. Posts of this blog do not represent the opinions of the UBC Department of English. Guest posts on this blog do not represent the opinions of the ESA. All opinions expressed by bloggers are solely their own.